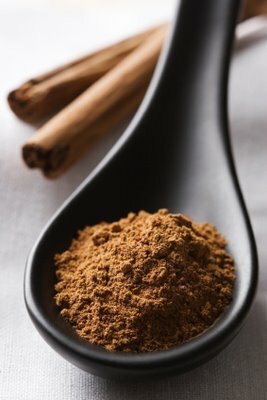 #4: Cinnamon is an excellent source of manganese, dietary fiber, iron and calcium. The combination of calcium and fiber can help to remove bile, which prevents damage to colon cells, which helps prevent colon cancer. Fiber also can help with the relief of constipation and irritable bowel syndrome. #5: If that’s not enough for you, doctors have performed studies that show that just smelling cinnamon improves our memory and performance of certain tasks. start eating large amounts of cinnamon every day to attempt to extract these health benefits in increasing amounts. Cinnamon is known to be toxic in large doses. abandon your statins and other prescription cholesterol medications in favor of cinnamon. Cinnamon is not yet proven to be as effective at lowering cholesterol levels. start eating a lot of fatty, calorie-dense foods just because they have cinnamon on them or in them. enjoy cinnamon occasionally in small amounts and feel great doing so because you now know that something that you love to eat is also providing you more health benefits than you ever imagined!